JYJ‘s Jaejoong captivated the hearts of fans in Thailand. 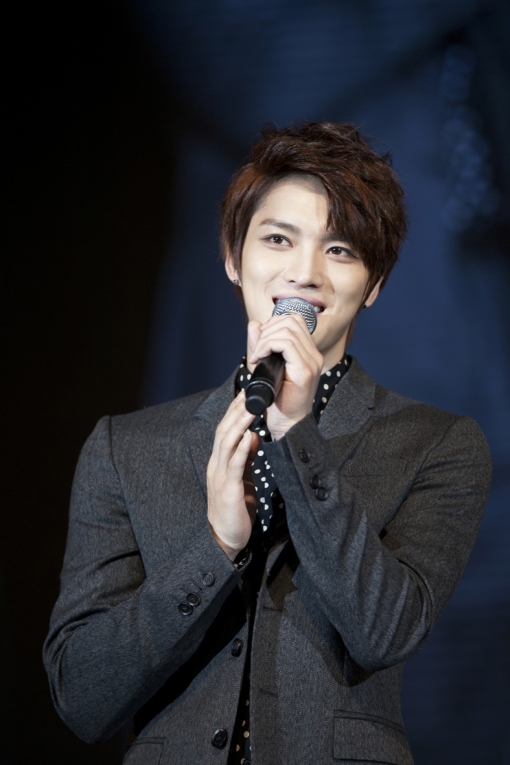 On October 23rd, Jaejoong held a fan meeting with 5,000 fans at the The Royal Paragon Hall in Siam Paragon. He opened the fan meeting by singing his song from the ‘Time Slip Dr. Jin‘ soundtrack ”Living like a Dream” and then commenced with talks, games, and various other events that brought joy to fans. Jaejoong prepared many memorable events for his fans. 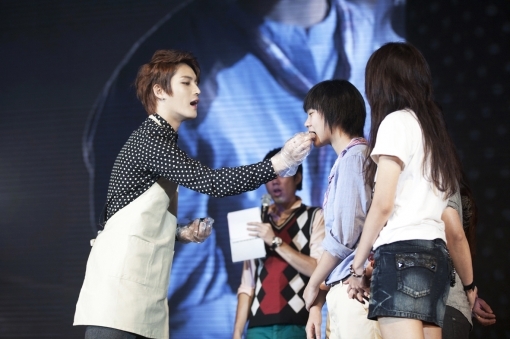 He wore an apron and taught fans how to make kimbap and even hand fed fans and camera staffs who came on stage. He emotionally touched his fans by preparing 5,000 roses to give each individual fan a rose and took pictures with his fans. Yay!!!!!!!!!!!!!!Jaejoong!!!!!!!!!!!! !This song is so beautiful and full of pathos and your beautiful vocals and lyrics only make it more so. So proud of you.